9:30 — Arrival, registration, coffee etc. The United Nations has defined more than 15 days in solitary confinement as torture. 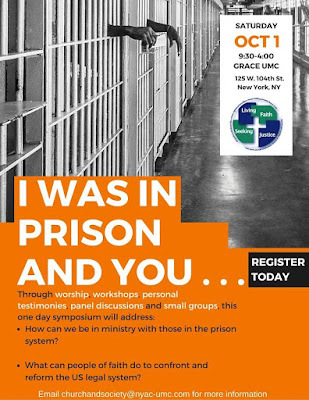 This workshop will explore how the HALT bill in New York state models legislation that is needed everywhere to eliminate torture from our criminal justice system. 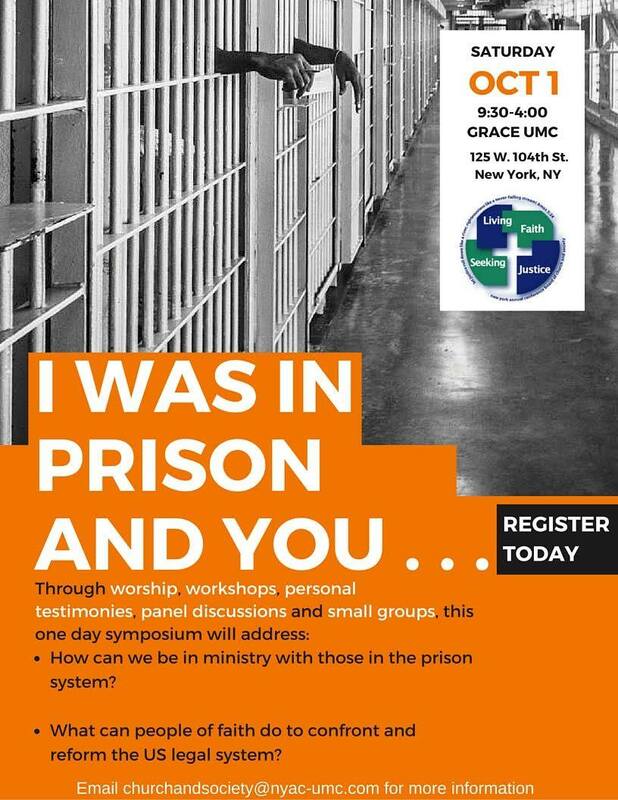 Members of the Campaign for Alternatives to Isolated Confinement (CAIC) and the National Religious Campaign Against Torture will lay out the process for the passage of HALT and provide information for how members of your congregation can become legislative advocates.